‘Tis the Season to be RIDING! Saturday, January 21 from 11 AM – 4 PM, a post-holiday celebration – No Resolutions – Just Recreation! 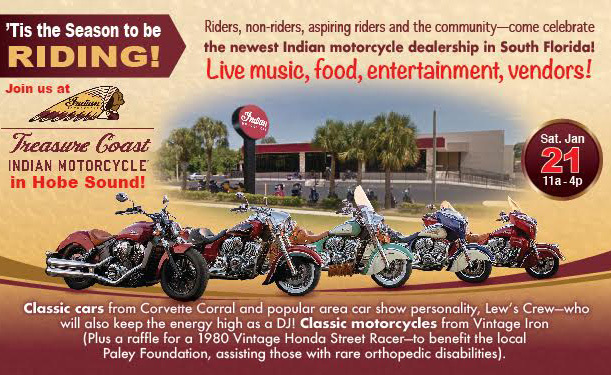 Hobe Sound, FL — To follow its soft opening in June of 2016, Treasure Coast Indian Motorcycle in Hobe Soundis hosting a community celebration to open the season-the RIDING season–as well as to have the Treasure Coast community meet one of its newest businesses. “Since we opened the dealership in the summer, we thought we’d wait to throw our ‘grand opening’ party when more of our seasonal visitors are here. They really appreciate being able to ride in the winter months!” said Brian “Hard Drive” Delaney, GM. The company transformed a former Dodge dealership property into an impressively stylized Indian Motorcycle dealership in a matter of months. The celebration will feature live music as well as the popular sounds from DJ Car Show Lew who will also bring his own Lew’s Crew CarPro Auto Show, the longest running classic car show on the Treasure Coast, to expand the horsepower draw. Good food will add a tasty flair to the event. 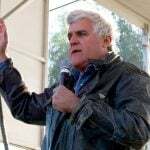 A neighboring business, the Corvette Corral of Stuart will showcase an assortment of classic Corvettes to complement a bike show by Vintage Iron–a collective of vintage motorcycle owners. Vintage Iron will be selling tickets to win an original 1980 Vintage Honda Street Racer to benefit the Paley Foundation, a local surgeon who helps children and adults with rare orthopedic disabilities. A Bikini Bike Wash will also raise money for the Paley Foundation a cause supported by Treasure Coast Indian Motorcycle who has also generously supported the Stuart Police Department Toy Run, its Back-to-School Program, other area toy runs and The Dream Ride. The dealership invites all riders, non-riders, friends, neighbors, motorcycle clubs and veterans to attend. Attendees with active duty military ID will receive a free Treasure Coast Indian Motorcycle T-shirt. Bring the whole family! 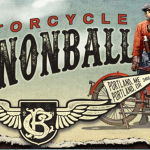 Come play horse shoes, corn hole and enjoy the assorted vendors with a wide variety of motorcycle-related accessories, gear and members of the area Chambers of Commerce will bring local wares and services to the celebration. Pet lovers will enjoy the display of rescue animals from A Second Chance Puppies & Kittens Rescue, a local, all-volunteer non-profit organization that arranges foster homes and adoptions for needy animals. 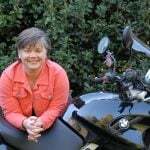 So, be ready to find a motorcycle seat for your new 4-legged riding companion! 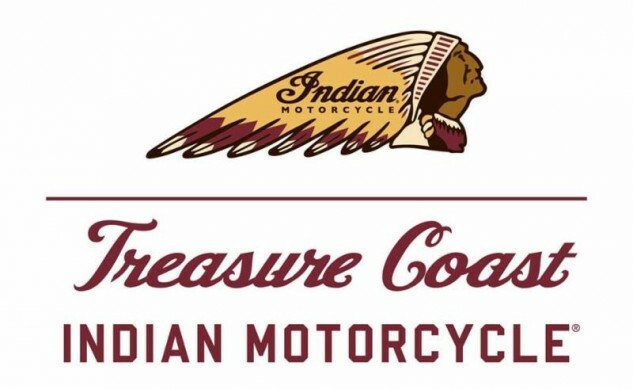 Treasure Coast Indian Motorcycle found its ideal location in a vacated Dodge dealership on Federal Highway in Hobe Sound. 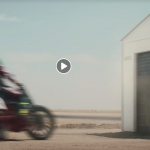 Within months, the dealership was built and ready to serve the community with all the latest licensed Indian Motorcycles, parts and accessories. The décor of Treasure Coast Indian Motorcycle is a modern blend of rustic finishes that complement the classic design of the original American Motorcycle. The showroom floor is bright with natural light, featuring shining chrome, gleaming paint and a wide variety of Indian Motorcycles from mid-sized, cruising, bagger and touring models. 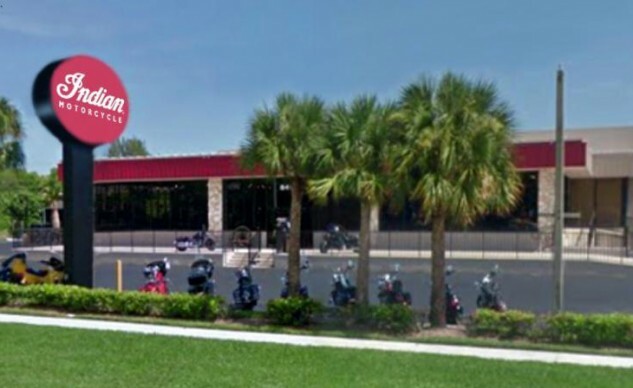 Licensed Indian Motorcycle accessories and apparel are also carried and the showroom offers a casual ambiance, welcoming lookers, shoppers, browsers and friends to stop by to say hello while cruising through Martin County. A comfortable lounge accommodates visitors and offers Wi-Fi and a relaxing atmosphere while waiting for a bike in service or just sharing riding stories with buddies. 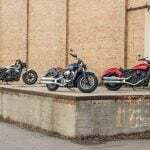 A large service and parts department comprised of certified technicians, works on Indian Motorcycles and other V-Twins motorcycles, including Harley Davidson and selected other brands. The department provides top-quality service, repairs and customization. Treasure Coast Indian Motorcycle is proud to have on staff, one of eight Master Certified Gold Technicians in the United States. The Corvette Corral in Stuart is a sister-company of Treasure Coast Indian Motorcycle in Hobe Sound, featuring the area’s broadest collection of classic Corvettes and pickup trucks. The dealership also hosts the Manheim Auction of Treasure Coast monthly, which features hundreds of top cars from various manufacturers. 8401 SE Federal Highway, Hobe Sound, FL 33455 772 252 5000. Visit us on Facebook and Instagram.